Scroll down below the article introductions to find a list of Selected Future Events, with links to more information about each one. 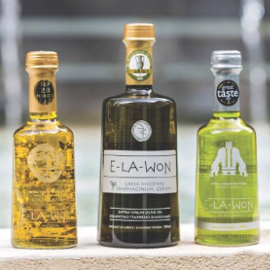 For five days last month, 90 Greek companies exhibited their olive oil at what may be the world's largest food exhibition, SIAL Paris. Among 7,200 exhibitors, Greek extra virgin olive oils attracted the attention of many of the 310,000 professionals attending the exhibition. 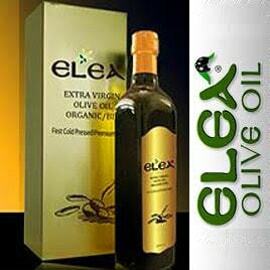 Greek olive oil company representatives discussed the expo with Greek Liquid Gold. The annual Food Expo in Athens gathers hundreds of superb Greek extra virgin olive oils (and many other products) under one roof. It is a convenient place for food and beverage businesspeople to taste products and meet with company representatives. It also offers an opportunity to catch up on stories and news from olive oil companies from all over Greece. Last September, Irini Kokolaki studied Spanish at the University of Jaen for five hours a day. She learned a new language so she could attend a three-month course for certification as an “expert in virgin olive oil tasting,” the world’s only expert level university course focused on sensory analysis that is supported by the International Olive Council. At a recent seminar in Rethymno, Crete, olive oil tasting panel supervisor and international judge Eleftheria Germanaki discussed Greek successes in olive oil competitions. Agronomist and scientific consultant Ioannis Metzidakis emphasized the importance of accurate knowledge. 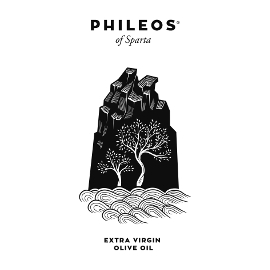 And award winning Cretan olive oil producers considered their accomplishments. In the shadow of a Medieval monastery outside of Barcelona (Món Sant Benet, Catalonia, Spain), a world class team of olive oil experts will convene March 19–23, 2018 to teach an olive oil evaluation course, Tools for the Trade: Tasting, Testing and Understanding Olive Oil. 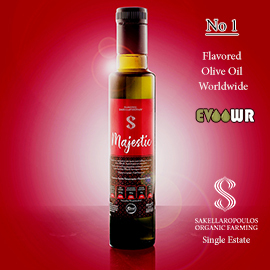 The 2nd Gourmet Olive and Delicacies Exhibition in Thessaloniki, Greece on May 5, 6 and 7 confirmed for the second consecutive year that Gourmet is an exclusive exhibition. 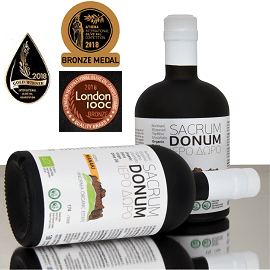 Over three hundred fine foods and natural personal care products from seventy two artisan Greek producers were showcased in a three-day festive Gourmet exhibition. April 27-28, 2018, Nicosia, Cyprus. March 10-12, 2018, Athens, Greece. 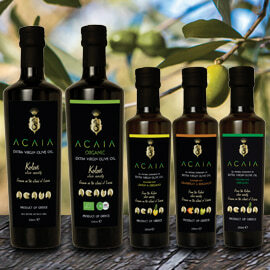 Organized by the Society of Olive and Olive Oil Products of Certified Quality (EL3P) in Athens on March 23.